it's twice as nice for just the right price. 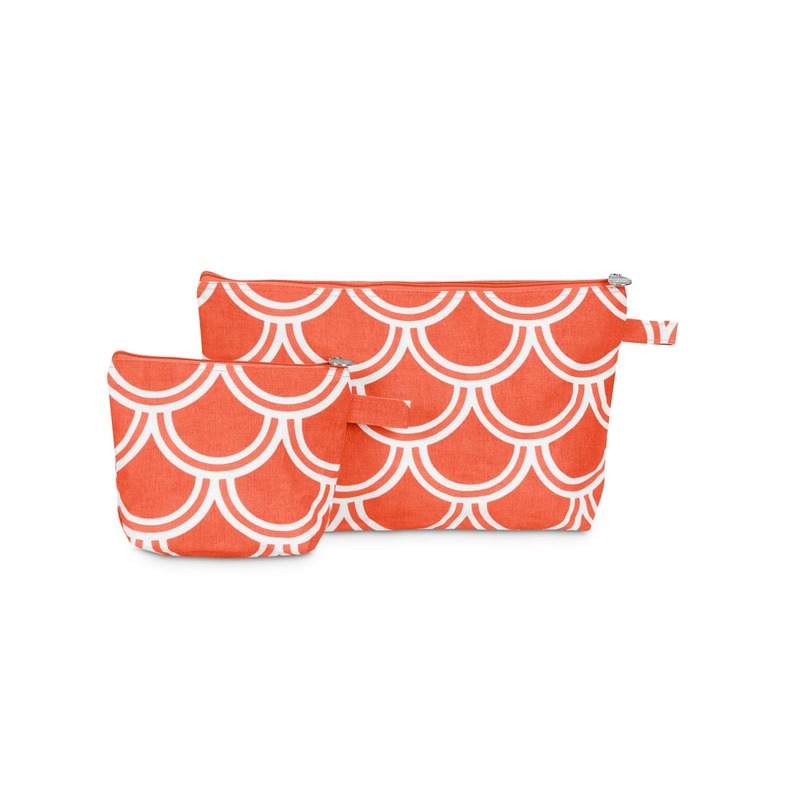 the harbor bae orange zipper bag set will keep all your cosmetics, toiletries, and travel items organized on the go! 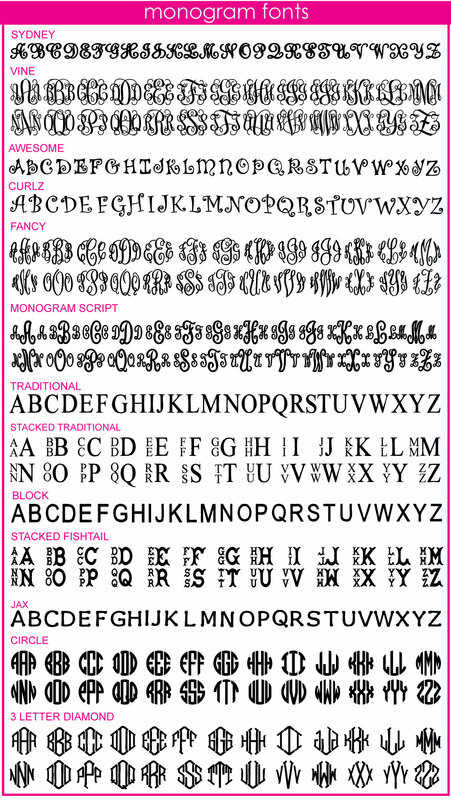 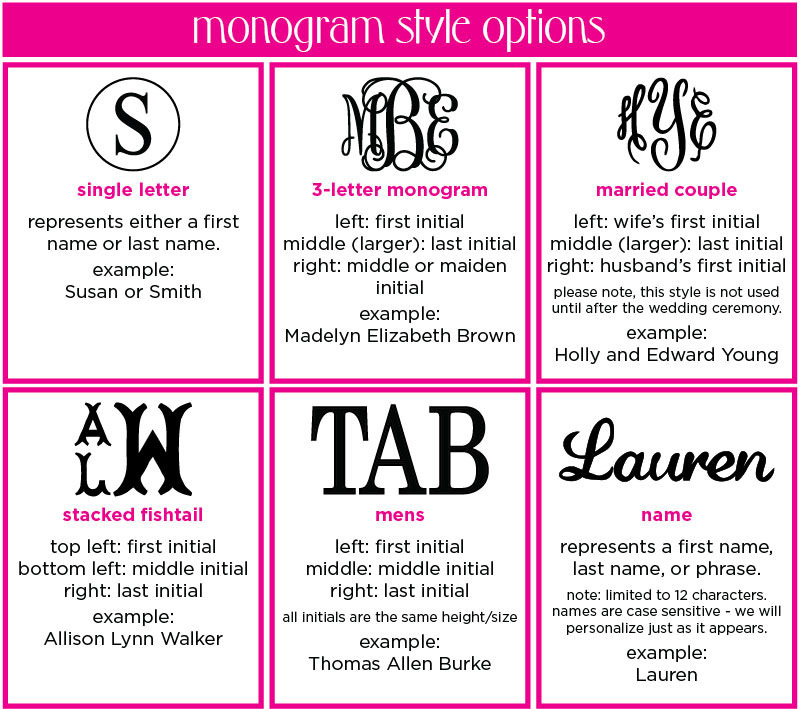 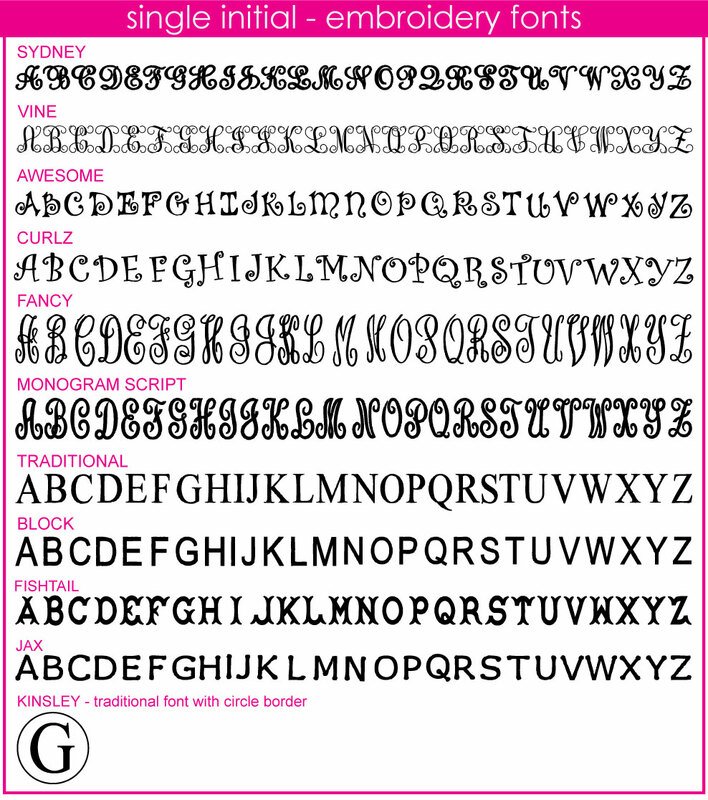 please note - only large bag will be monogrammed.